I was inspired this week to do a little musical detective work. In particular, looking for what I like to call “afterglow” tracks. What are “afterglow” tracks? Tracks missed the first time around when featuring a new artist or release. With so many incredibly talented artists creating fantastic work it is easy to pass by or pass over excellent music en route to chasing after the next new one, the next new thing. I am pleased to share that the “afterglow” was burning brightly this week on Alloy. Mingling with the “afterglow” tracks are some new releases as well as some timeless classics. 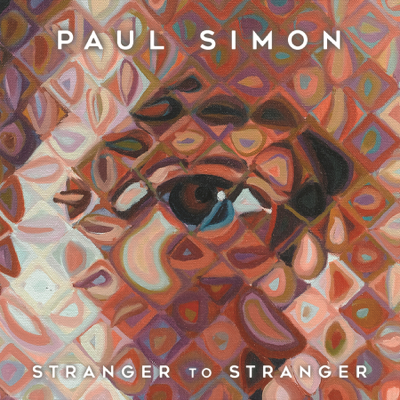 A beautiful Paul Simon lullaby for all of us who occasionally (or frequently) find ourselves up “side by side by the moon.” This is from Simon’s latest, Stranger To Stranger (with a nice cover featuring a detail of Simon by artist Chuck Close). When Simon is at his best his work is truly timeless. This is one of those tunes. “Insomniac’s Lullaby” could be just as comfortable tucked into an earlier album, say 1983’s Hearts and Bones (“Renee And Georgette Magritte With Their Dog After The War” immediately comes to mind). Even though in the very autumn of his career, Simon evolves and challenges, and creates tunes that resonate an innate timelessness. In the vein of the previous song by Paul Simon, this track, to me at least, is timeless. 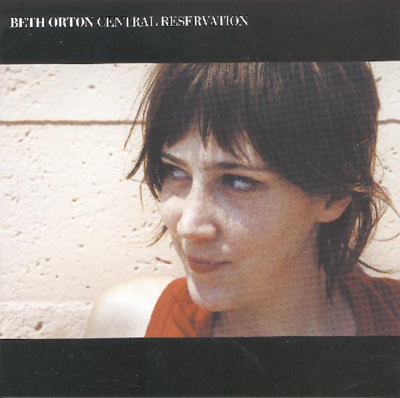 This was a pretty big hit for Beth Orton in the late 90’s and Central Reservation (the album) rightfully put her music on many “singer/songwriter” stations. I have had this song in my head off and on all week and took that as a sigh to share it on this week’s show. Orton’s voice mixed with the dreamy guitar and organ background is such a heady melodic cocktail. Excellent. Orton released more music after Central Reservation, but this one is still my favorite. More recently, in May, Orton released Kidsticks which I have not listened to as of yet. Might have to give it a try. Today is the penultimate free download of a year of weekly downloads in celebration of my 60th birthday and 35 years of releasing music. Next week the final download will be a new piece, an initial foray into my project “21 Pianos”. I leave tomorrow to Minnesota for most of a month to essentially do field recordings using a funny piano I am dragging around. 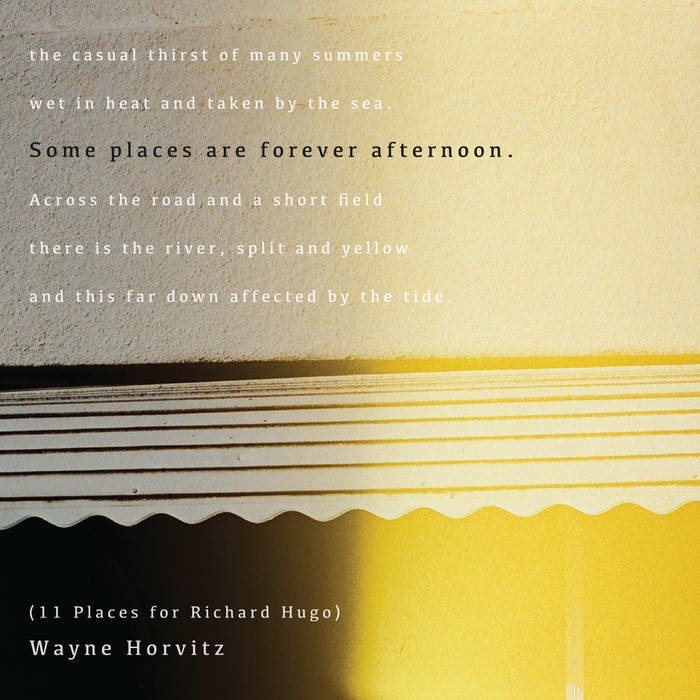 This week looks to the present, or at least the recent past, with a track from “Some Places Are Forever Afternoon (11 Places for Richard Hugo)", which is my most recent release. I would particularly like to call out the extraordinary solos, nuanced and understated from all the players, Peggy Lee, Ron Miles, Tim Young and Sarah Schoenbeck (at the very end). Which isn’t to leave out my long time musical cohorts, who have contributed tons to my music over the years, bassist Keith Lowe and drummer Eric Eagle. In fact, I would like to make this download dedicated to the myriad of musicians who have contributed and collaborated over the years. There is a lot in the life of making music that is daunting, frustrating, irritating and sometimes just downright embarrassing. But two things make it all worth it. (1) The music itself (usually) and (2) The great beauty in working with great musicians, some whom I’ve known for 40 years, some whom I met last week. Human beings are what make or break the music - it’s always interesting, and often leads to great friendships and good times. There are many a days when I am the personification of this song’s title, “Exhausted Clock” from Myriad3’s latest Moons. But that is not why I selected this track for this week’s show. I make a point to revisit albums that I might have featured weeks (or months) ago, in the hopes of finding more interesting tracks to share. 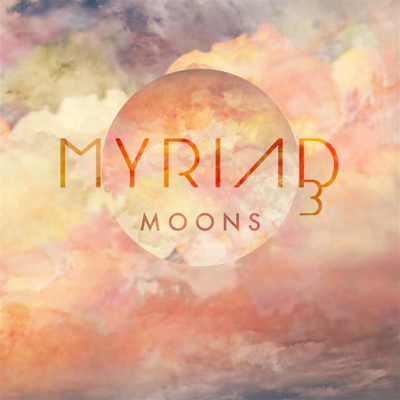 This is the fruit of that exercise—a gorgeous piece by the chameleon-like band, Myriad3. A band whose work is a testament to why listening to each and every track is essential—from one track to the next the mood, the textural palette, and the overall approach changes and shifts. Pair this track with Paul Simon’s “Insomniac’s Lullaby” (see above) and perhaps a theme is emerging? 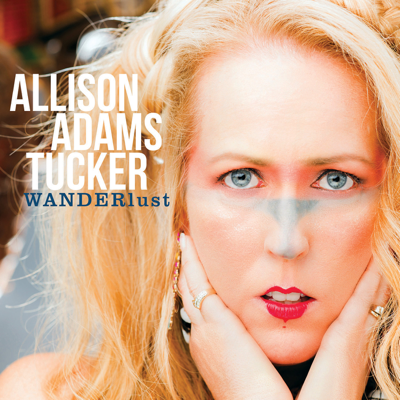 Last week, I featured Allison Adams Tucker’s cover of Bjork’s Wanderlust from Allison’s most recent album of the same name (though spelled slightly differently). I couldn’t resist featuring this track as well. “Pure Imagination” is a highlight tune from the fantastic Willy Wonka & the Chocolate Factory. The star of the movie, Gene Wilder, recently passed away so it is doubly fitting to feature this great tune. Thought this version is injected with more jazz sensibilities, it still holds onto the off-kilter melody line that is central to this fantastic tune. I am still making my way through this album. 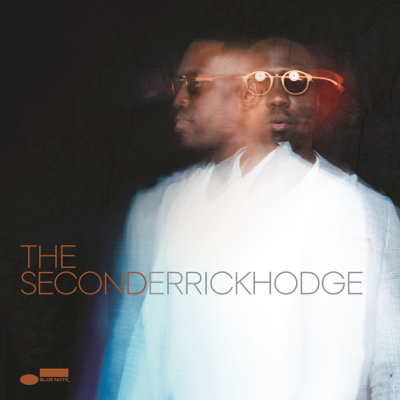 Last week, I featured the title track, “The Second”, and still marvel that most of the instruments and instrumentation is by Hodge alone, save for just a couple tracks where he gets really minimal help. This track is injected with a bit of a funky groove that is infectious the more I listen to it. 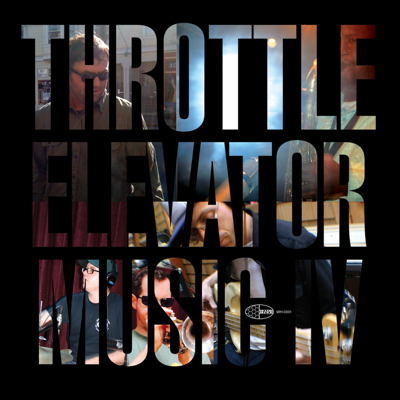 If the band Morphine gave birth to an all-jazz, all-instrumental band, I feel like it would be Throttle Elevator Music. Throttle Elevator Music’s latest is IV and on this release Erik Jekabson joins the fold with his trumpet and flugelhorn, adding a unique and different flavor to this track and the album on a whole. Kamasi Washington is still front and center on sax, while Mike Hughes (drums), Matt Montgomery (keyboards, bass, and guitar) and Gregory Howe (guitar and piano) round out the band. The fantastic music site Reverb.com just featured drummer Allison Miller on one of its artist focus videos. In the video, Allison demonstrates ways in which she expands her percussion palette by using found objects and even plastic tubing (you HAVE to see it to believe it, very cool!). 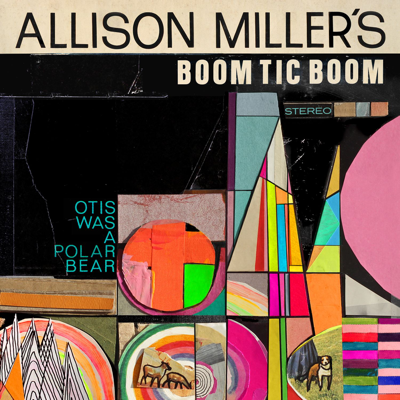 Some weeks back I featured tracks from Allison’s latest release, “Otis Was A Polar Bear” but never featured the title track. Cross that off the list! 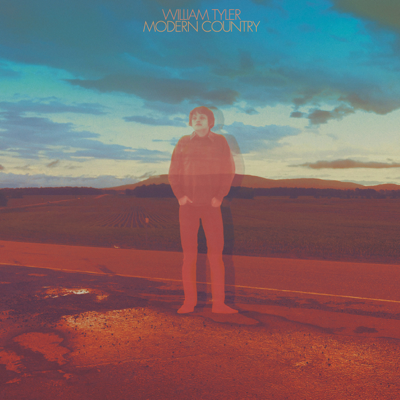 The album is excellent and not featuring more from this release is my own oversight. Allison is a highly skilled and creative percussionist with excellent (and natural) musician instincts that enables her to play fluidly and collaboratively with her bandmates. Watch the video from Reverb and listen to this track and the balance of the album. Highly recommended. Miller’s approach to composing Otis Was a Polar Bear deviated from her previous work. Instead of exclusively composing on the piano, which is how she’s always written, she utilized the bass (electric, upright), vibes, drums, guitar, and mini- keyboard (enabling her to write just about anywhere). On these various instruments, she discovered an entirely new sphere of exploration that matured her arrangements, allowing her to scribe specifically for each idiosyncratic band member. The music world lost another great musician: vibraphonist Bobby Hutcherson. 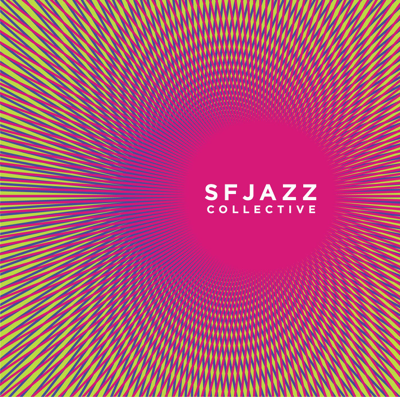 My intro to Bobby’s work is forever tied to this track from the 2005 release by the SFJazz Collective. An excellent track, featuring Hutcherson and the SFJazz Collective at their syncopated and sublimely playful best. Hutcherson’s career touched many and his style is imprinted on many jazz classics. One of my absolute favorites is Eric Dolphy’s Out to Lunch that features both Hutcherson and Dolphy in rare and fine form. 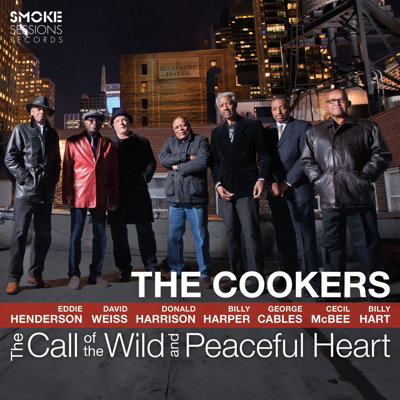 This track is from the latest release from the hard-driving septet, The Cookers. The album is The Call Of The Wild And Peaceful Heart and “Teule’s Redemption” is a veritable tour de force of hard-bop big band, a rare commodity these days. 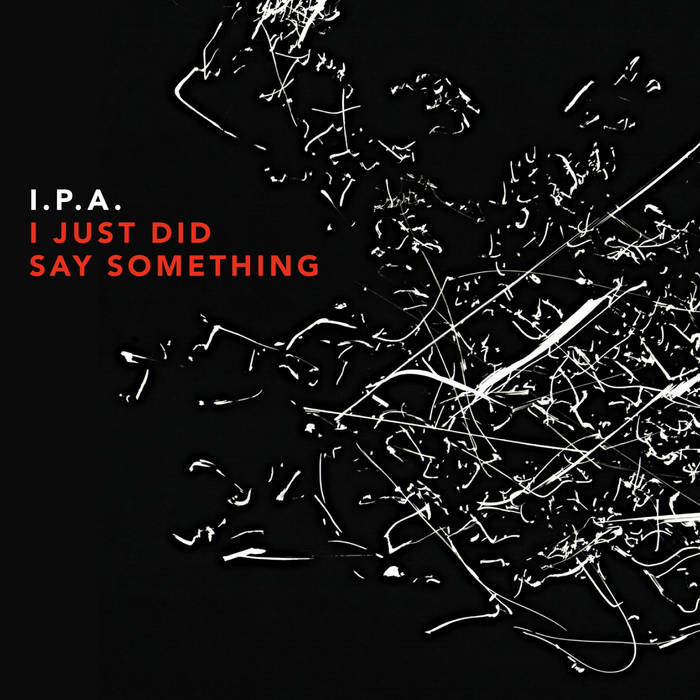 This track is from I.P.A.’s latest release, I Just Did Say Something. Like the previous track, this hard-driving Scandinavian quintet confirms once again that so much great experimental, forward-thinking, and forward-leaning music is coming from this region. It always amazes me when an artist is capable of changing the musical scenery, but still able to hold their style, sound, and more importantly, their musical identity…while still pushing the musical envelope! 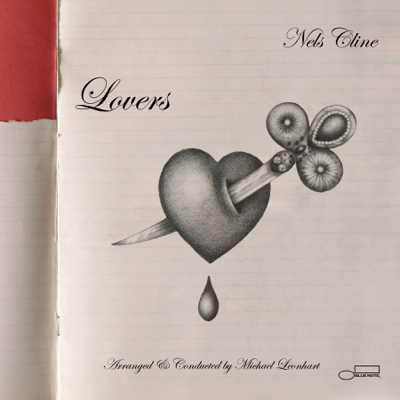 Guitarist, Nels Cline, does just that on this track (and on this album as a whole). Within a few notes you know it’s Nels, but here he wraps his guitar around this moody piece with a fresh approach that illustrates just how capable and talented he is. He doesn’t overpower or overstate. He supports the central theme of this piece while injecting enough creative spark and energy to make this track an unfolding joy to listen to. I was inspired this week to do a little musical detective work. In particular, looking for what I like to call "afterglow" tracks. What are "afterglow" tracks? Tracks missed the first time around when featuring a new artist or release. With so many incredibly talented artists creating fantastic work it is easy to pass by or passover excellent music en route to chasing after the next new one, the next new thing. I am pleased to share that the "afterglow" is burning brightly this week on Alloy. Mingling with the "afterglow" tracks will be some new releases as well as some timeless classics. Lend an open ear and listen live on Tuesday via the web stream or on your mobile device via TuneIn by clicking here at 9AM. Also, don't forget that you can listen to all of the music from the last episode, “Is this mic on?” from the comfort of your browser (click here). This week's artwork, “afterglow” was created by yours truly.